A rare opportunity to occupy a property with versatility of uses and massive exposure to local trade and passing traffic. The property freestanding and is conveniently located within walking distance to Blacktown CBD, Westpoint shopping centre and Blacktown train station. 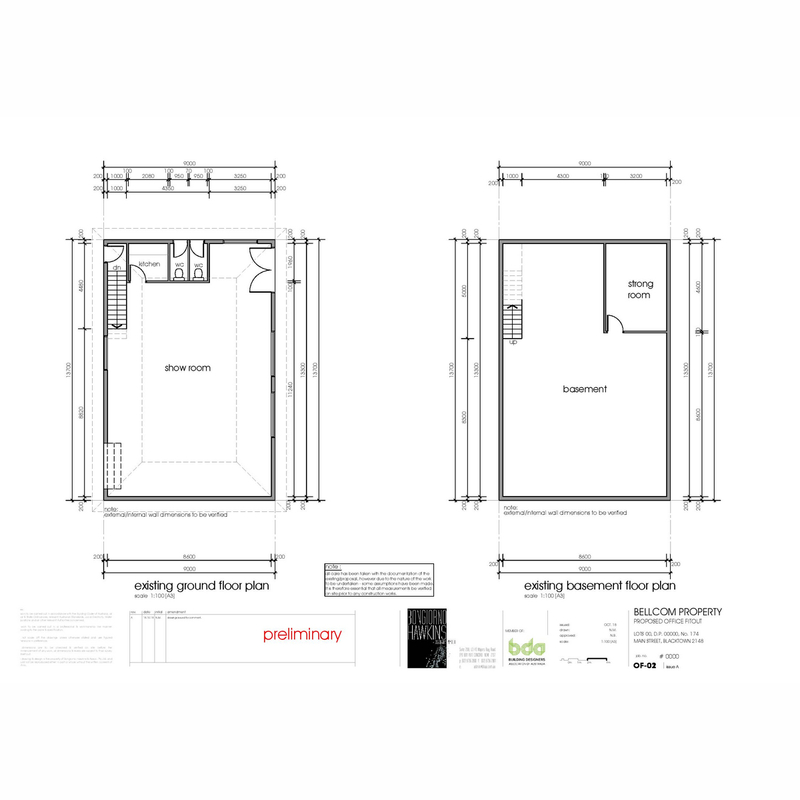 The existing building is ideal for any of the potential uses listed below and subject to the right tenure an be modified to suit the incoming tenants’ requirements. A freestanding rectangular building approximately 152m2 of internal floor area. In addition, there is access to a fully concreted basement/storage area of approximately 110m2 with a height of 2.4m ideal for storage of goods, includes a masonry room of 14m2 approximately. 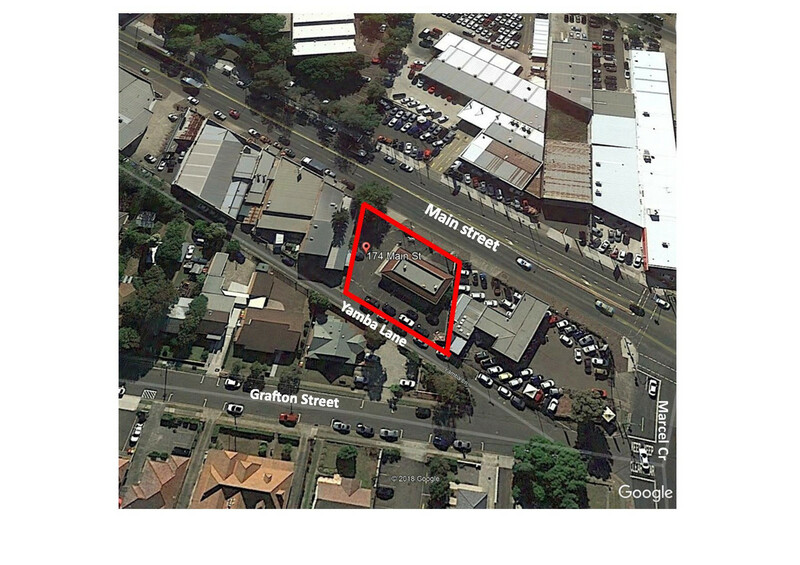 The potential for 20 car parking spaces on site and additional street parking to Main street and Yamba lane. Internal heights vary from 3.1m in the reception area to 3.6m for most of the ceiling. Amenities include male and female WC and air-conditioning. The site perimeter is secured by a newly installed steel tubular fence. Access is via two streets, Main street driveway with sliding gate, and Yamba Lane also with sliding gate access and both gates are lockable.